I have recently updated my iMac (late 2012) to macOS 10.14.4, to keep up with Apple’s new patches and added features. I always expect issues in all OS update, on any platform. Alas, a bug appeared in the built-in mail application, and it started by telling me the password was wrong for one of the accounts I had. 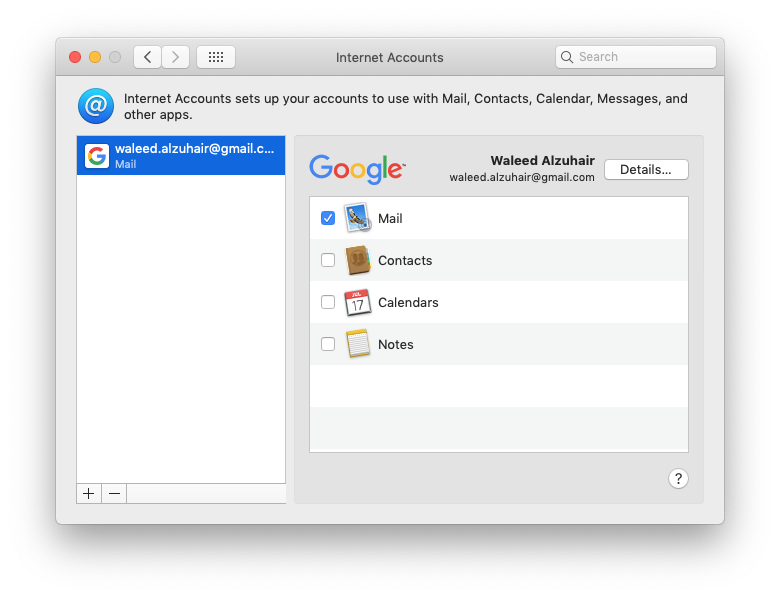 Step 1 : Launched the Mail app for the first time, and attempted to add a new G Suite account. Then, I was prompted to open Safari (the built-in browser) to continue. This is a good bug to analyze, because it only occurs on select accounts. Are the G Suite structures different? Is it a change in Google’s API that Apple’s developers didn’t see in the documentation? I’m waiting for the patch. The bottom line is, Apple’s quality assurance went down considerably after Steve Jobs, may he RIP.